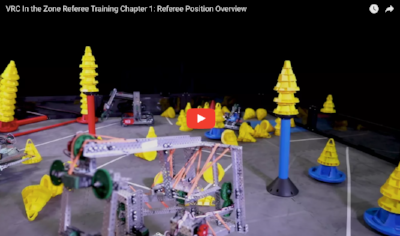 The VEX IQ Challenge Ringmaster and VEX Robotics Competition In the Zone Referee Training Videos are now available for viewing. These are a great resource for students, coaches, Referees, Judges, and volunteers! Tournament Manager was updated February 13, 2018. 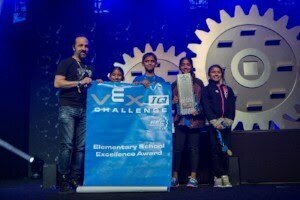 The VEX Robotics Competition and VEX IQ Challenge Q&A Summary documents are updated monthly. 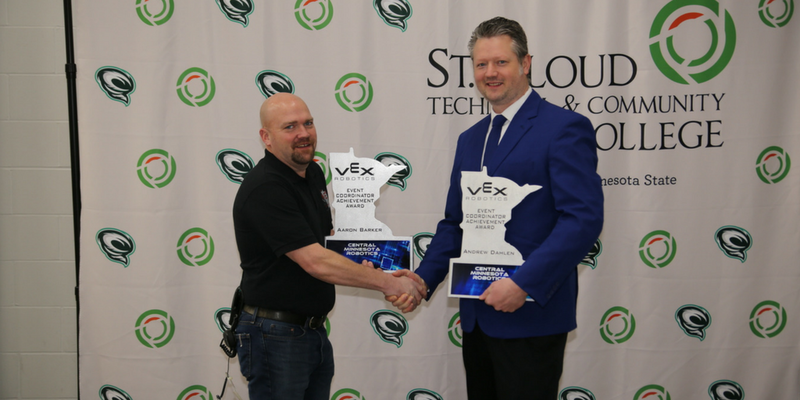 Congratulations to Aaron Barker and Andrew Dahlen on receiving an Event Coordinator Achievement Award at the VEX Robotics Minnesota State Championship recently. State organizers surprised them with the award in appreciation for growing participation to over 300 VEX teams across Minnesota! 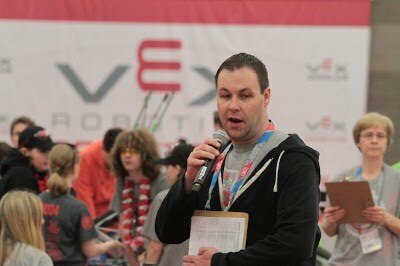 Fill down time between matches with information that is interesting and supports the event, including helpful information about REC Foundation and VEX programs. Check out the announcement script for ideas.